We have released a new list of Auction Domains with revised prices. These domains are live at Flippa.com with Appraisal values from EstiBot.com. Almost all domain prices are 50% to 90% less from previous auctions of these domains. Please check this list and chose wisely if any of the listed domain matches your selection criteria or suitable for your new business startup. These Premium Domains are now available for direct purchase by placing and winning bids or use "Buy Now" option with instant payment through PayPal. These domains never listed at this lower price. Good Investment Opportunity for domain hunters, re-sellers, investors and brokers. All domains are Brand-able, old aged rare golden gems with good appraiser value and good page ranks. Click on domain names to check each live listing page on Flippa. If you have questions please do not hesitate to comment below or on live auction page, you can send a PM on Flippa Listing. 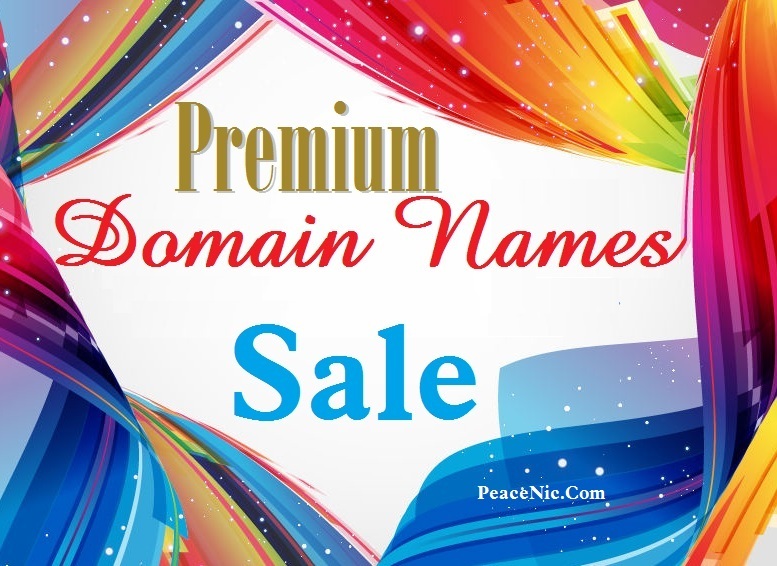 If you need niche specific old domain names with good DA PA TF CF and high Appraiser value please send us your requirements and we will be happy to share our lists with you privately.